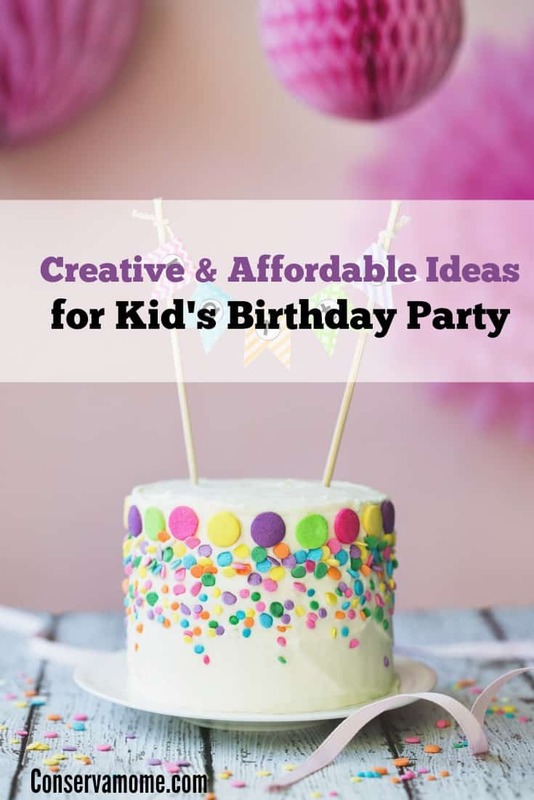 You can have your cake and eat it too with these Creative & Affordable Ideas for Kid’s Birthday Party. Putting on a child’s birthday party can be an expense that racks up quickly and without forewarning. You first focus on cake and gifts. Then it comes down to decorations. Then you think about the invitations. Then you start adding up your guest list, which can often become scarier than that thing under the bed. When you start looking at party favors, your budget has now begun screaming and you wonder what to do now. No worries! Today we want to tell you about some affordable options that will save your bank account and be memorable to the children. Boys and girls, alike, love to play dress up. And when it comes to pretending to be a superhero, the custom superhero cape becomes the best favor at your party. These capes are usually made of polyester satin and feature a Velcro closure. All children, no matter what size, will love these capes and love you more when they can take them home. No matter which superhero is in your theme, the cape is a perfect addition. Piñatas are always a favorite at the kids’ parties. Miniature ones are even better because you can easily customize the contents and hand them out as party favors. No worries about accidentally hitting Dad with a baseball bat either! These piñatas come with a pull tab that makes opening the piñata that much easier. If you want a unique way to entertain the kids, look no further than a treasure hunt. The wonderful thing about this kids’ activity is that you can host it inside or outside, or even both. Incredibly easy to customize to the ages of the kids, it can keep your excited bunch engaged and on the move for a little bit. Kids naturally love looking for items and this one will sure to be a hit. And since the items can be inexpensive prizes to find along the route, you can save tons on entertaining the small lot. If they get bored, they can simply stop playing. Another fantastic idea for a party is the painting party designed for children. You can check for a local boutique that hosts paint nights to see if they offer children’s parties. For a fee, you can have the party at their boutique, bring your own food, and the kids are taught a painting from the canvas up. You can keep the party mess out of your home and offer simple finger foods and cupcakes. No need for party favors either, the painting each child creates then because their party favor. Most kids love to get dirty and gardening is a fantastic way to allow them to get dirty. For an easily affordable favor, provide each child with a small terracotta pot, some seeds, and a bit of soil. They can take them home and learn to grow their very own flower or herb. It will encourage them to grow plants in the future! Kids parties can be simple and yet memorable by playing on their strengths. Keep entertainment to their attention spans and make the theme something that really excites them. Give them opportunities to voice what they think they would like to see or do at their party. Most importantly, enjoy it right along with them. I like your list.So many go overboard and actually overwhelm kids with bounce houses. entertainment etc. Kids like simple. Not boring, but simple. I like the pinata idea. That would be fun doing a mini. Great list of options to make it a fun bday party. I loved coming up with affordable but fun parties for my kids. I especially loved creating the favors.